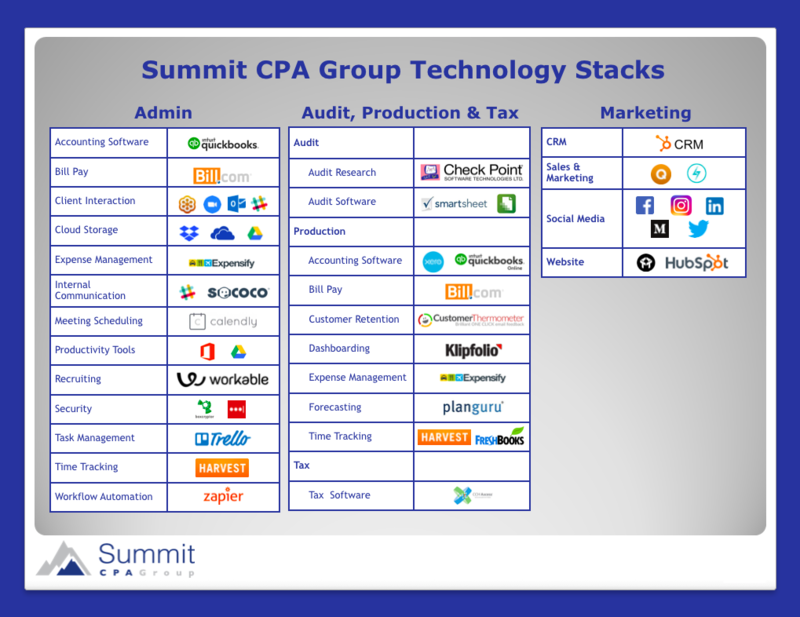 Stage 1: In eight 1-hour sessions, we will teach your firm how to provide Virtual CFO services, how to price the services, expected workflow and communication with the Summit team, processes that we use, tools that we use, and methods to maximize the use of the Summit CPA Group team. 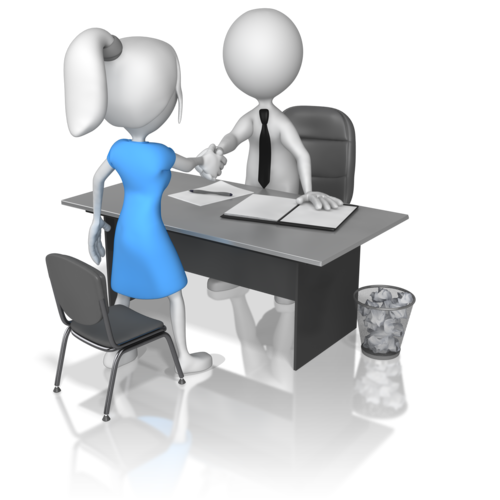 Stage 2: We will help you identify potential clients within your existing client base, coach you on contacting those leads to introduce the service as well as following up with the leads and assist you with closing the deal. Stage 3: Once the deal is closed, the engagement begins. 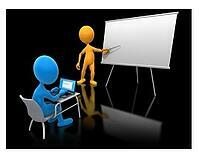 The client goes through our 8-week onboarding process and the services kick off from there. 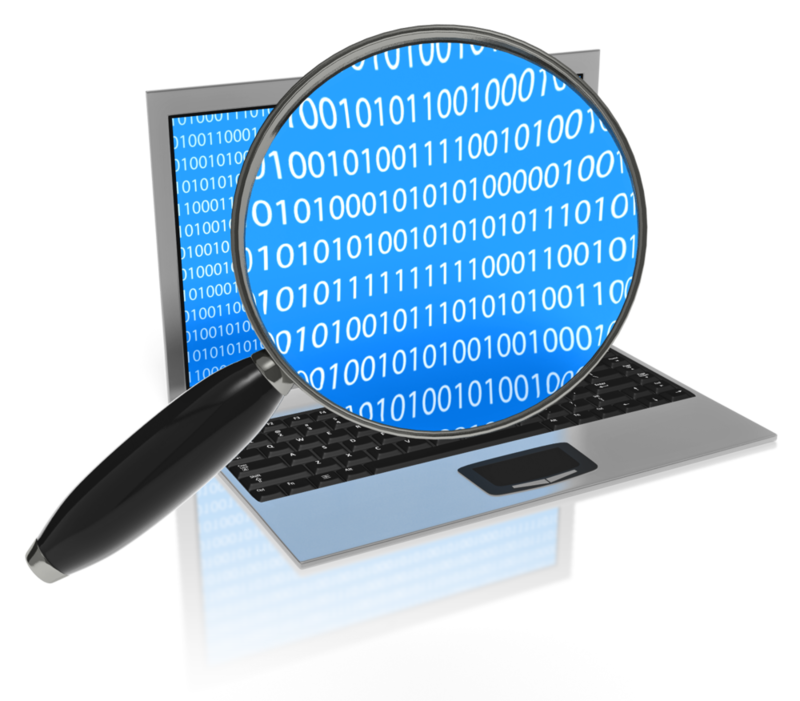 We use a standardized technology “stack” of applications to help us automate every corner of our workflow. The applications we use are an extension of our business. The onboarding process is efficient and effective because team members don’t have to learn a new set of tools every time a new client comes on board. 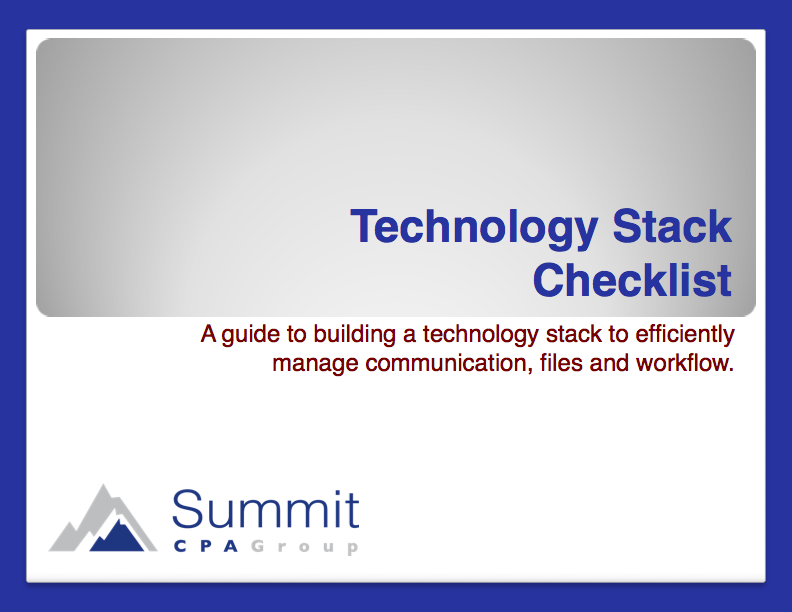 Download our PDF on the technology stack we use with our Virtual CFO clients.